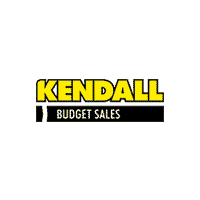 Kendall Budget used car center is pleased to offer this 2012 Ford Focus SEL Your buying risks are reduced thanks to a CARFAX BuyBack Guarantee. The greater your fuel-efficiency, the less your carbon footprint. And with exceptional MPGs, this Ford Focus treads ever so lightly on Mother Earth. 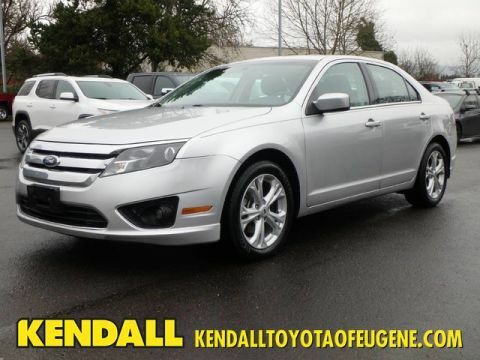 Driven by many, but adored by more, the Ford Focus SEL is a perfect addition to any home. 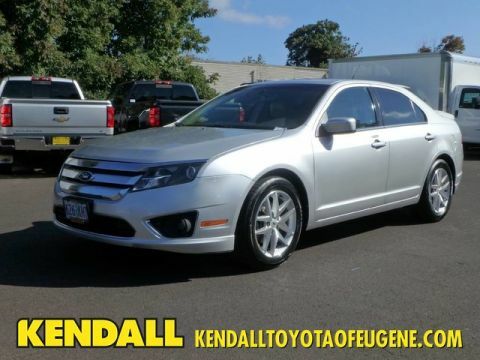 More information about the 2012 Ford Focus: The new Ford Focus is a small car that offers a number of features otherwise seen in larger or more luxurious vehicles. For instance, the Focus is also the first vehicle in its class to offer Active Park Assist, which can actually guide and steer the car into a parking space if the driver moderates speed with the brake. It's also the first small car to offer Ford's new MyFord Touch system, which relies on a sophisticated touch-screen system and has advanced voice-command features and can even provide wifi for the car and the area surrounding. 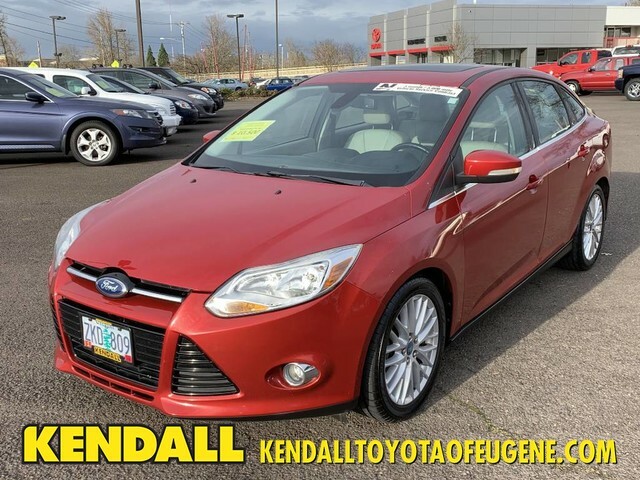 Technology aside, the new Focus stands out from the class for its excellent handling and poise, sporty driving feel, and impressive fuel economy. 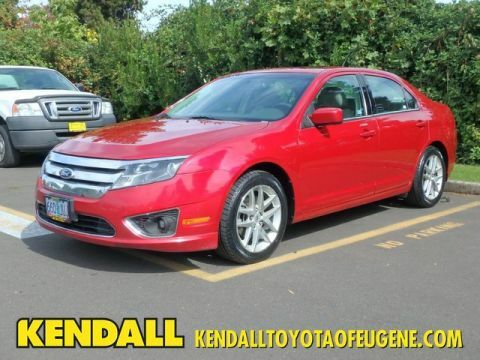 Interesting features of this model are sleek, charismatic new style, fuel-efficient powertrains, handling and poise, choice of hatchback or sedan, and World-first small-car technology like Active Park Assist and MyFord Touch Located next to the foot bridge on Good Pasture Island Road, come see us at Kendall Budget Used Car Center.